Emrah Çelik had to leave her job as a teacher at a Quran school because of her postpartum problems. During August of 2016, a month after the failed coup attempt, her husband Halil Çelik was taken into custody for involvement in the coup attempt and being sympathizer of the Hizmet Movement. Emrah Çelik was also detained two weeks later for the same charges. Their three children was brought to the Child Protection Agency. The children’s uncle later became their guardian and takes cares of them now. The children are allowed to meet their parents who reside in two separate prisons for 10 minutes every two months. 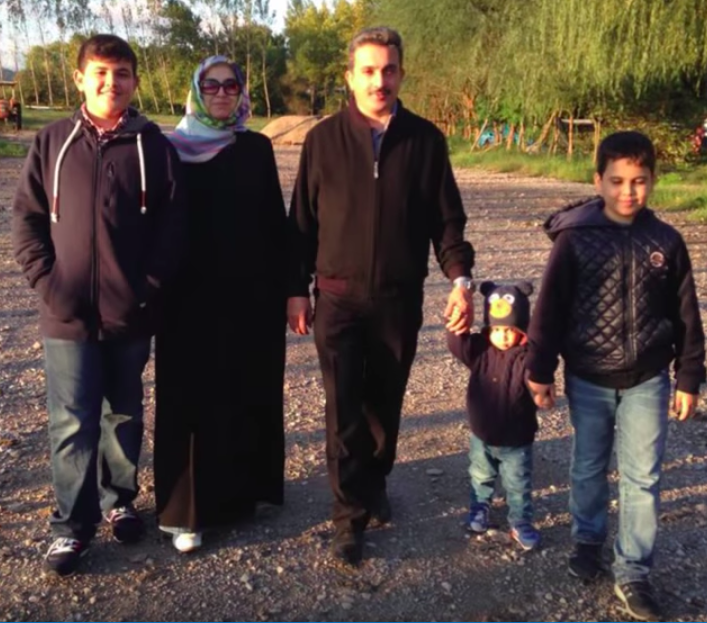 There are thousands of families like the Çelik family whose rights are violated and are imprisoned with no evidence.